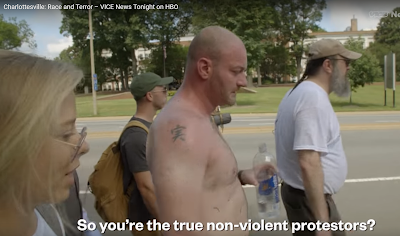 Spotted on Chris Cantwell. As an American appalled by him and his, I'm dying to know what this really says. remark on few general things, The website taste is ideal, the articles is in reality nice : D.
實/实/実 now usually means "truthful" but I keep telling people that when you use a single character it invites a more traditional approach. The old, original meaning of this ideogram is "fruit" so that should be the way you interpret it.